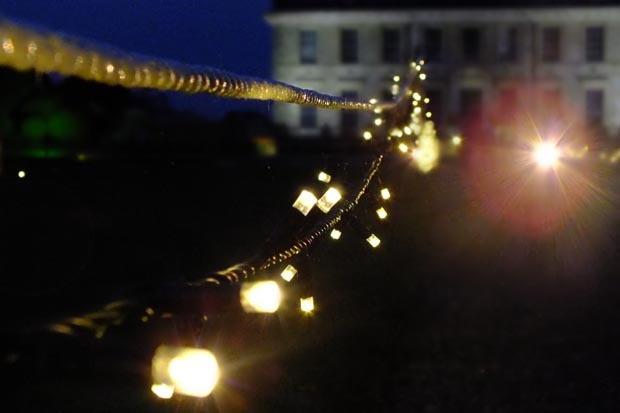 From 4pm onwards wander the illuminated trail around the Formal Garden and see the house and garden transformed with lights. Normal property admission applies. Last admission time 6.30pm. Illuminated trail approximately 30 minute walk. The property may close early in poor weather and the grounds may be closed in the event of high winds. The illuminated trail is wheelchair accessible. A limited number of wheelchairs and mobility scooters can be pre-booked from Visitor Reception in advance – please call 01202 843752 to reserve.